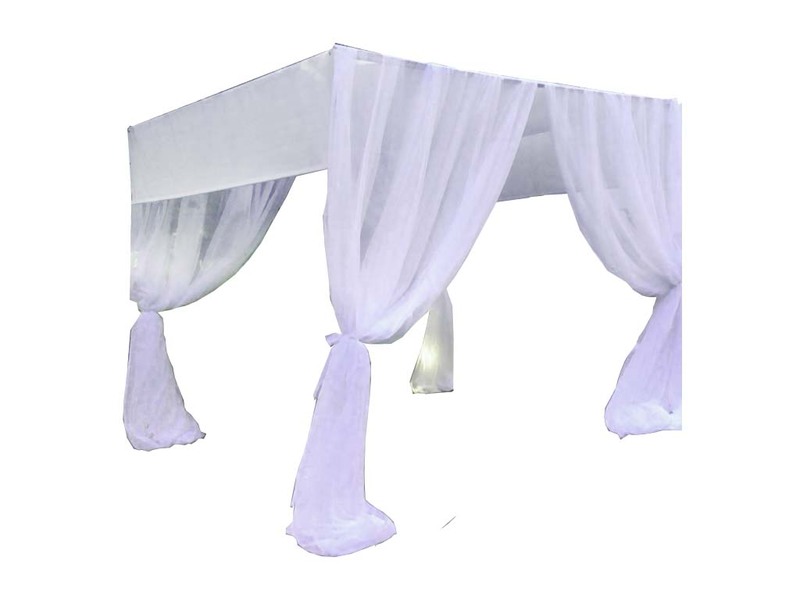 Canopy with iron frame with a curtain on the top. 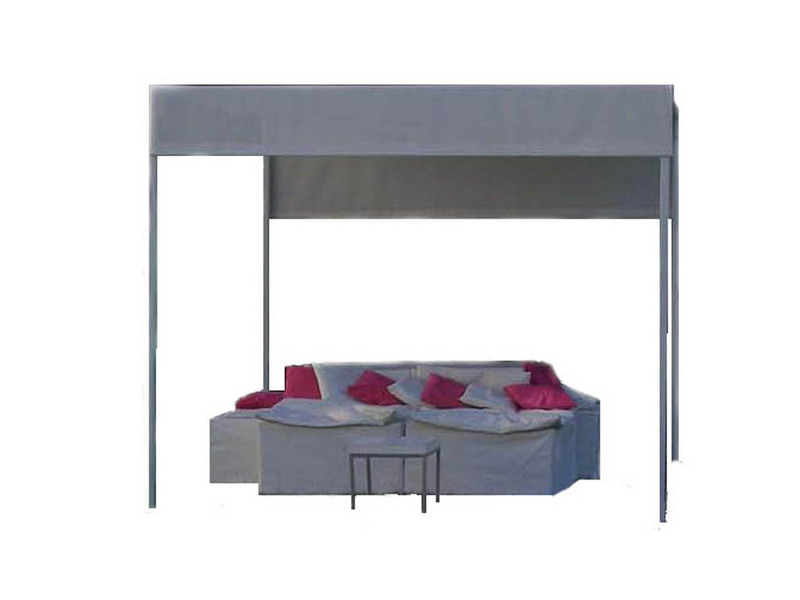 Canopy with iron frame and with lateral curtains. 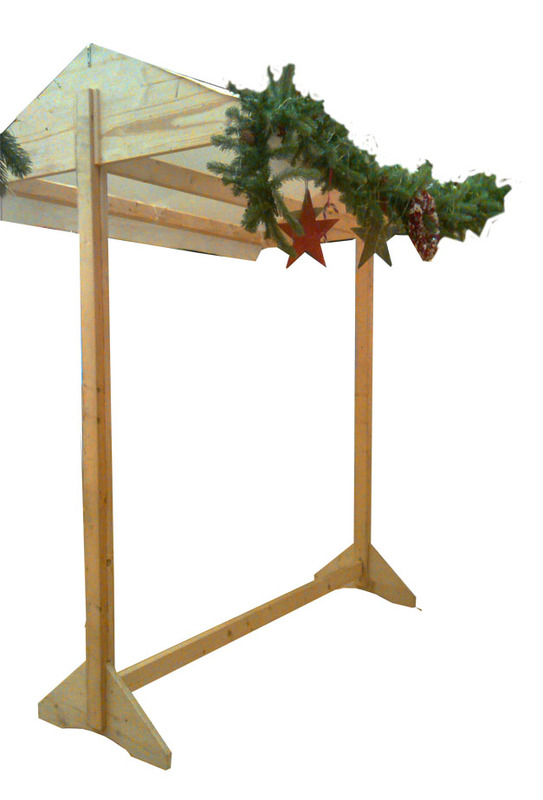 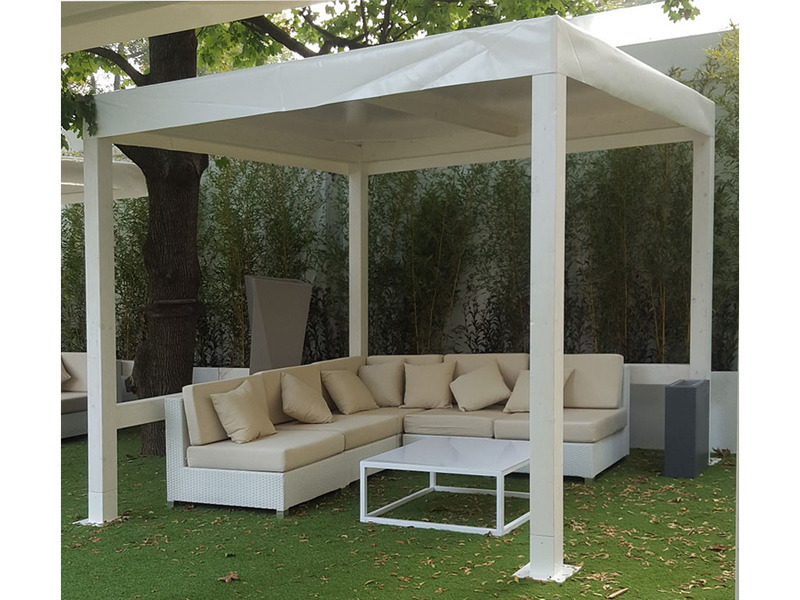 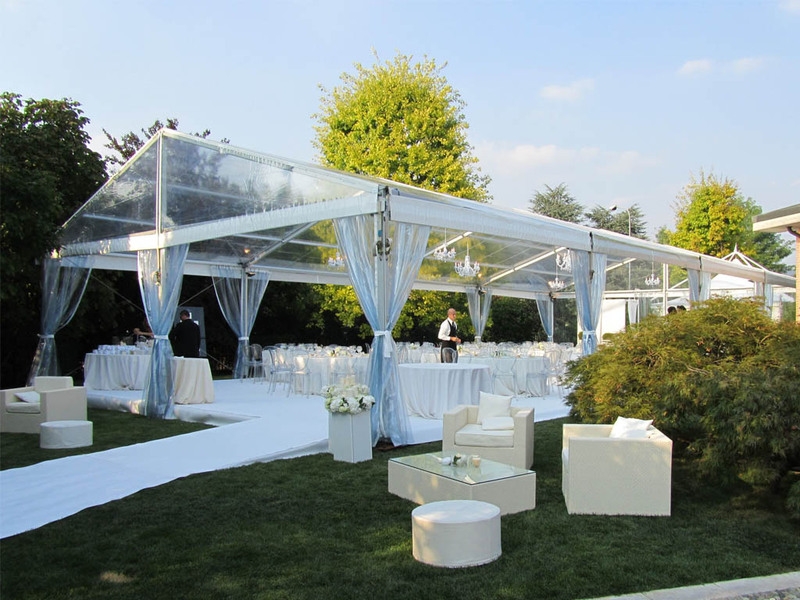 Professional gazebo that can be extended, equipped with lateral walls and accessories. 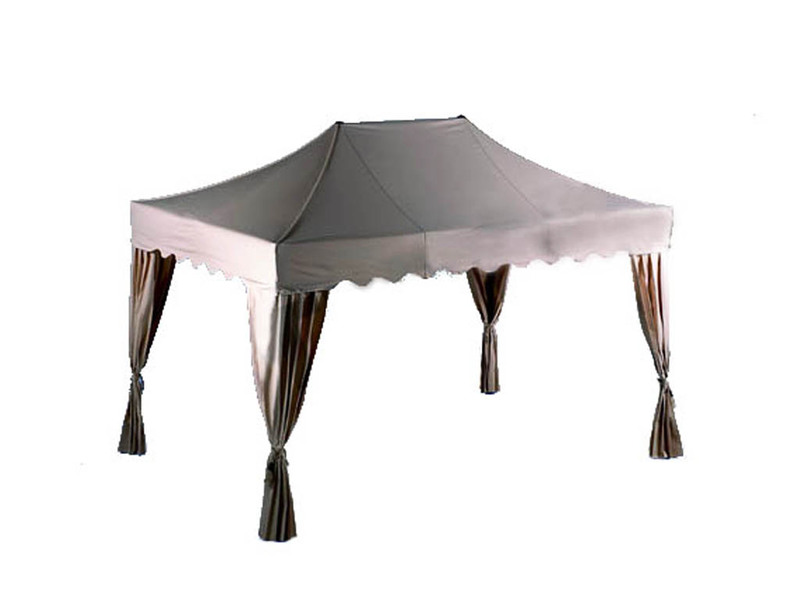 Professional gazebo made of aluminium. 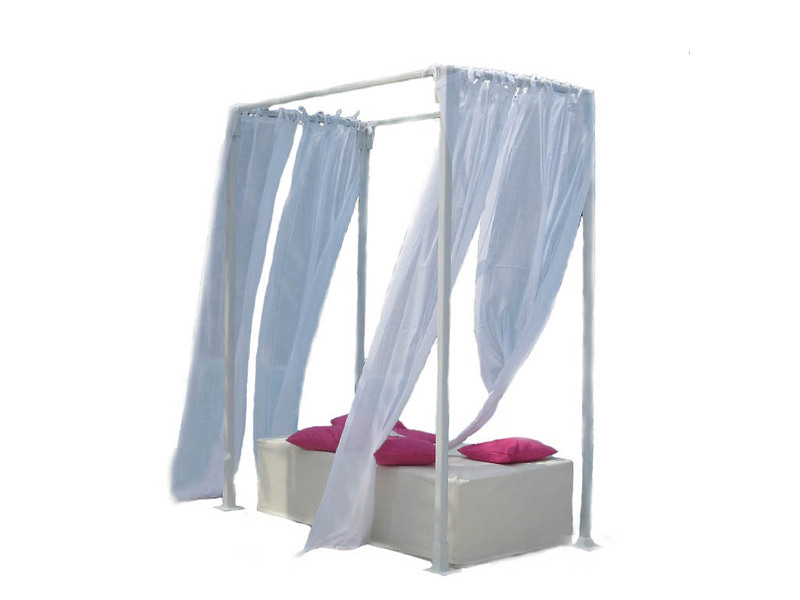 The fabrics are waterproof, fireproof and tear resistant. 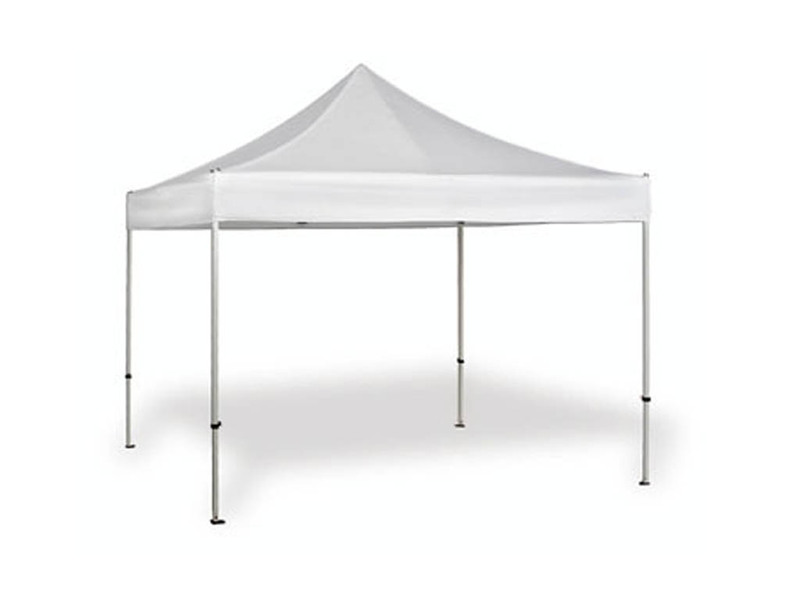 Marquees available in different sizes. 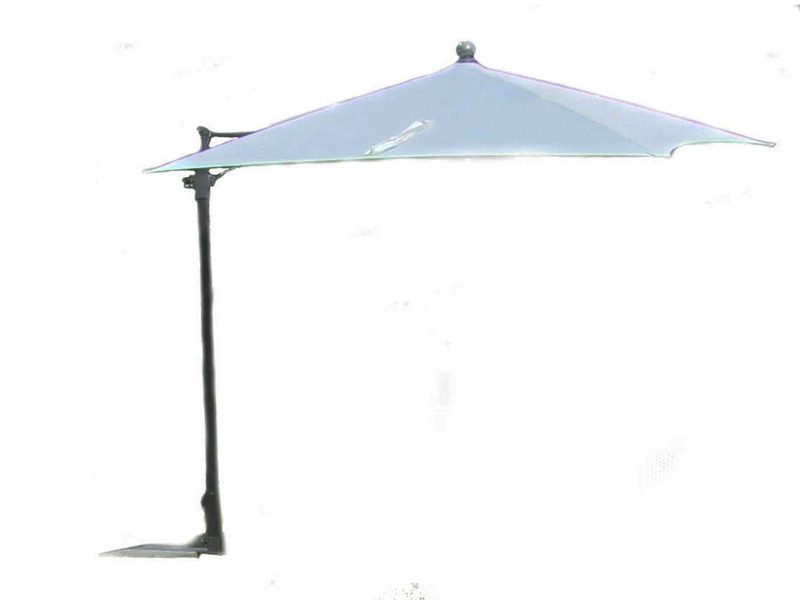 Aluminium parasol with central pole. 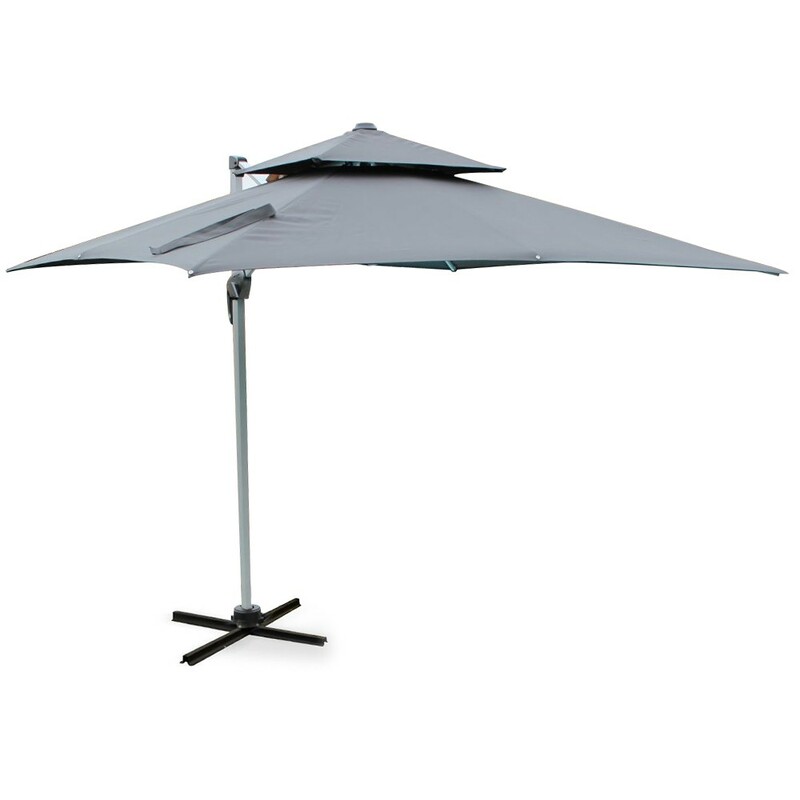 Aluminum parasol with side arm and polyester cloth. 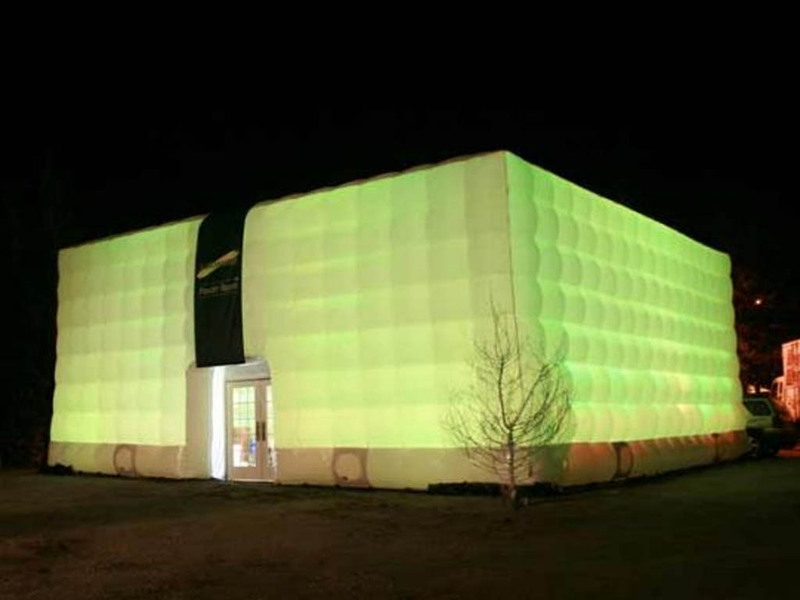 Equipped with tiles. 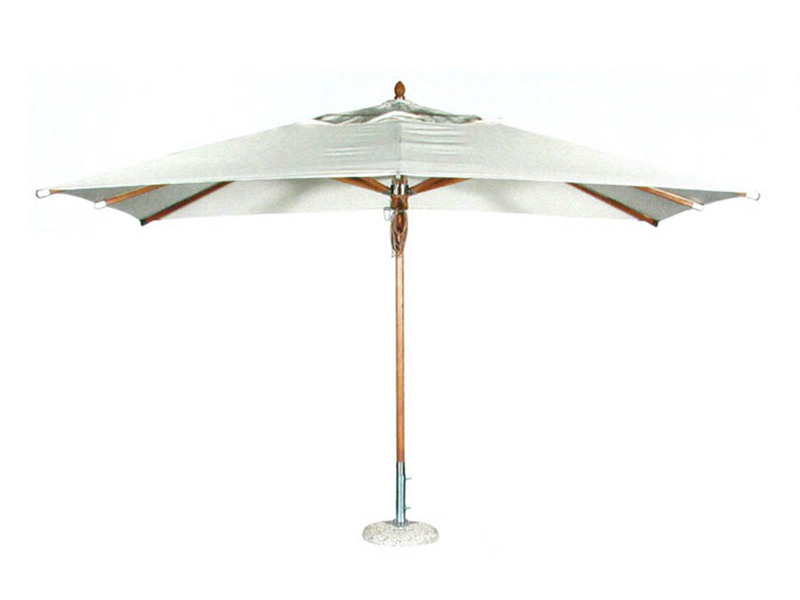 Wooden parasol with central pole. 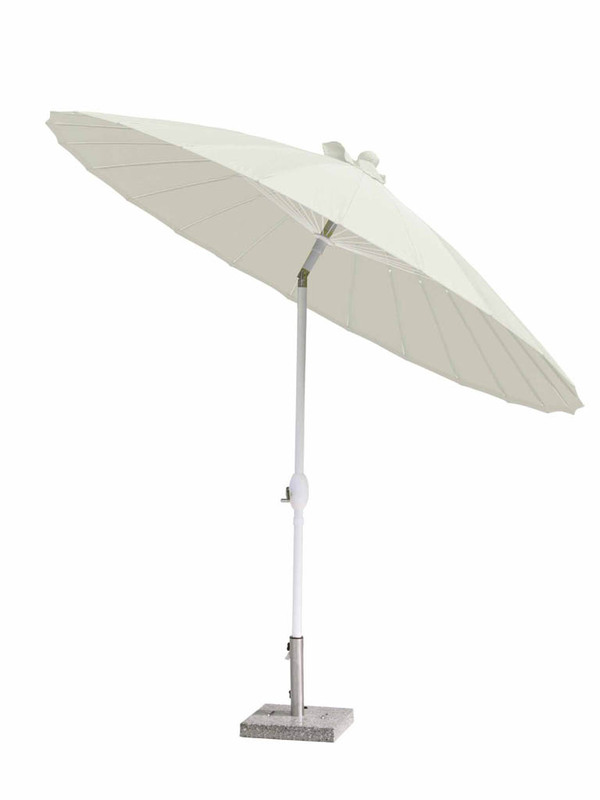 Parasol with side arm, metal structure adjustable to 360 °. 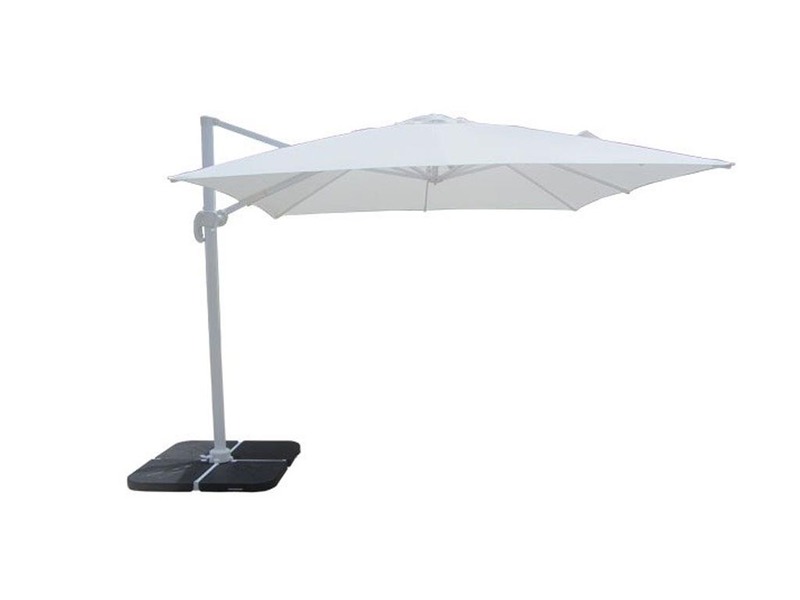 Equipped with tiles and windproof polyester cloth..
Parasol with side arm, metal structure. 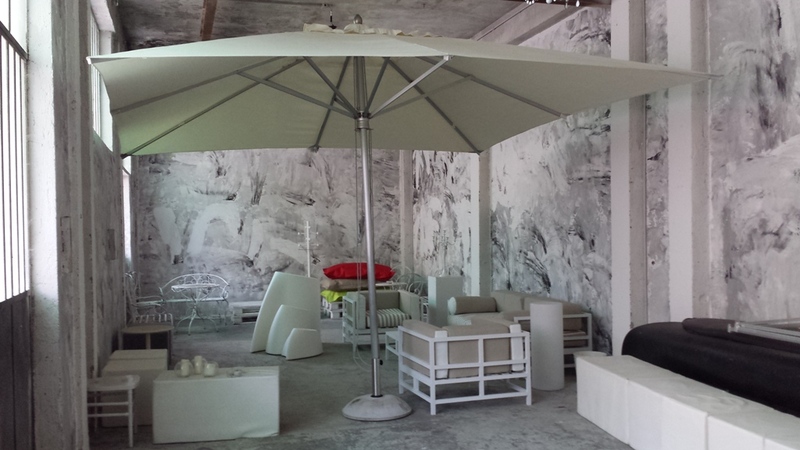 Equipped with tiles. 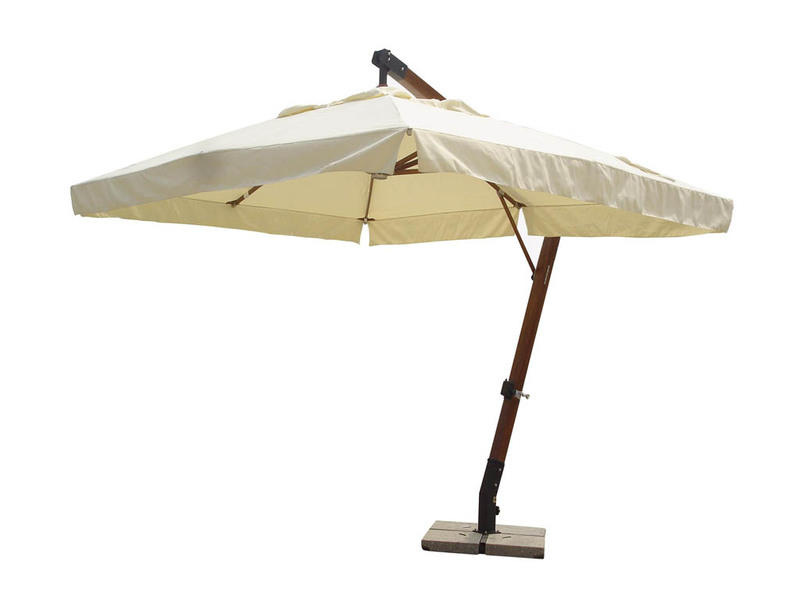 Wooden parasol with side arm and polyester cloth. 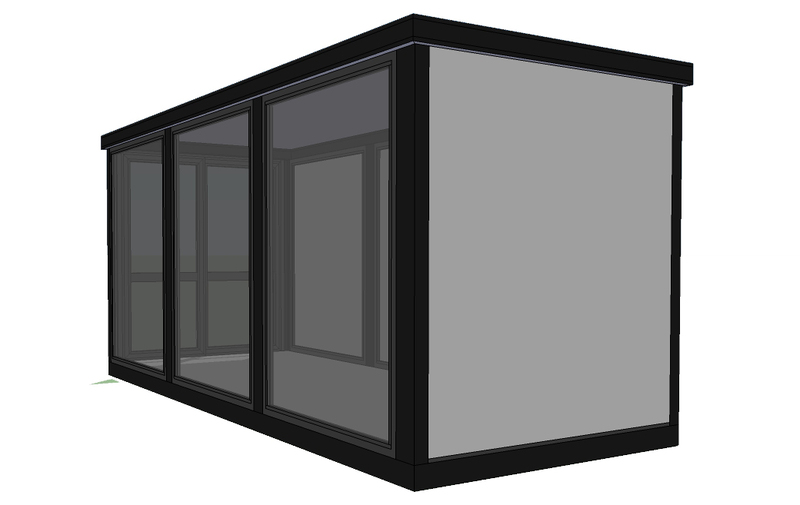 Equipped with tiles.